THE MAYBELLINE STORY : Maybelline Headquarters at the Villa Valentino - Hollywood Hills in the 1930s. 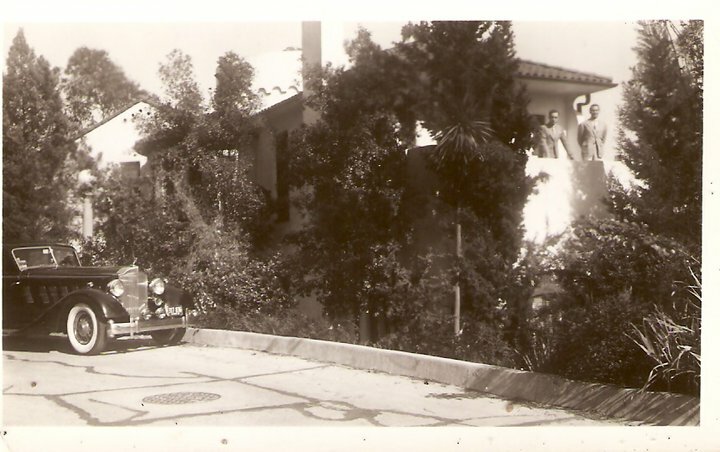 Maybelline Headquarters at the Villa Valentino - Hollywood Hills in the 1930s. During the 1930's and 40's, Tom Lyle, Emery Shaver and Arnold Anderson made up the West Coast branch of the Maybelline Co. These three men handled the entire Advertising department and produced some of the most artistic photographs of movie stars ever seen. 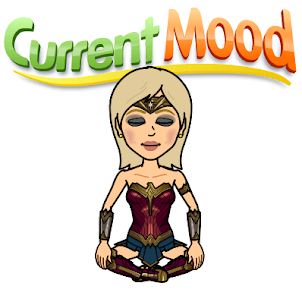 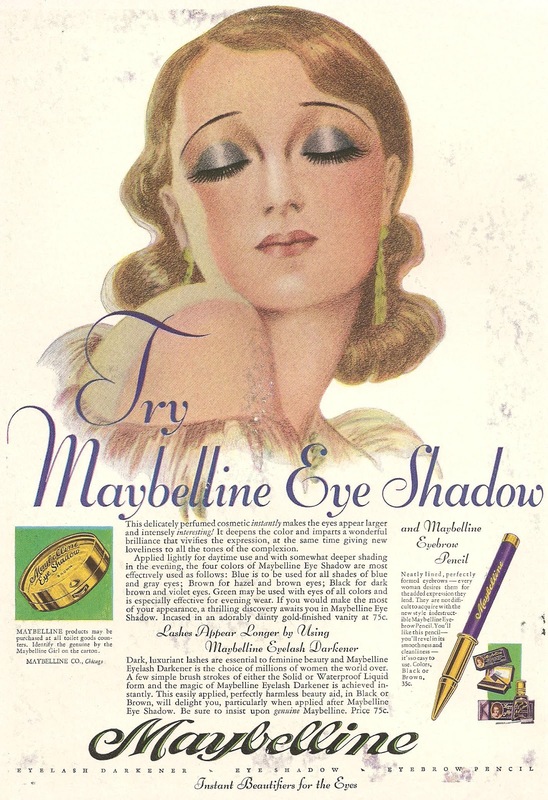 Tom Lyle worked with the major film studios, movie stars and ad agency who booked ads in magazines and newspapers seen around the world. 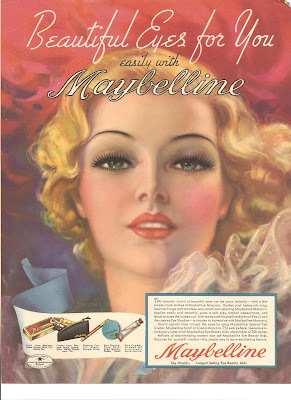 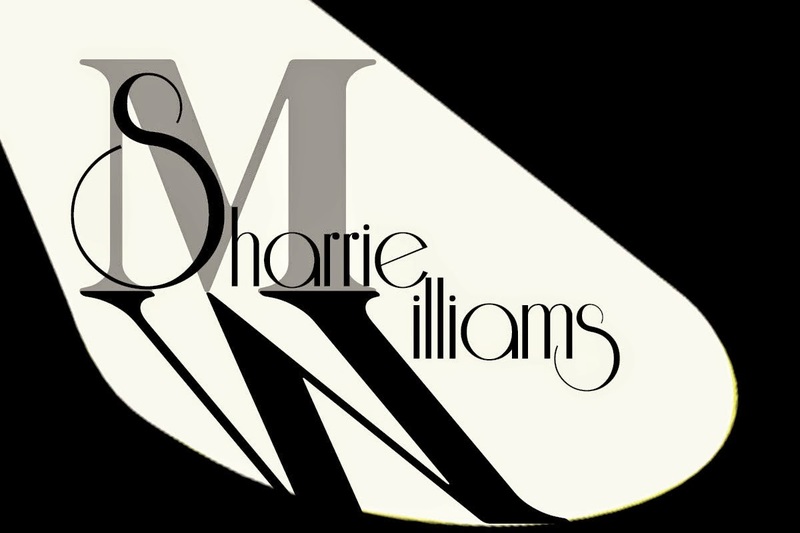 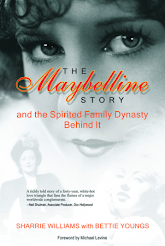 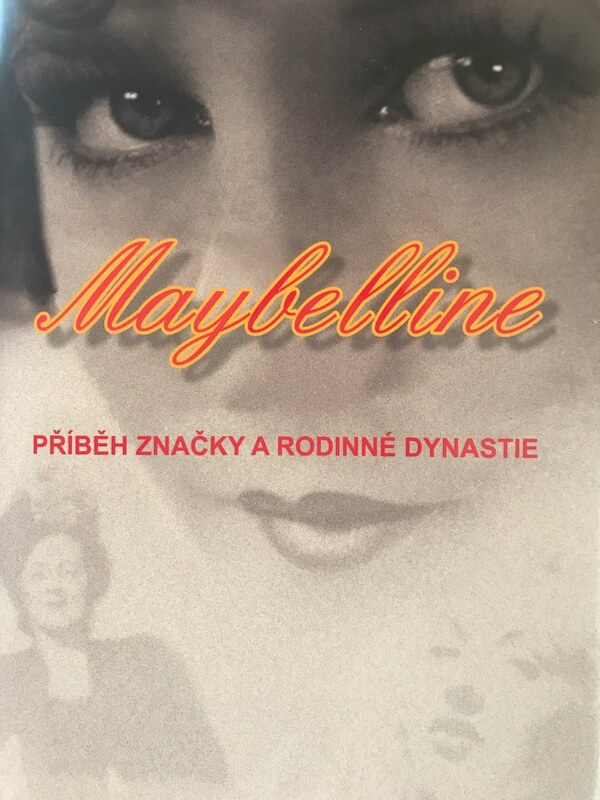 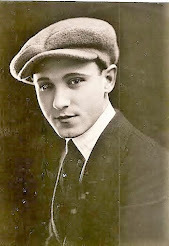 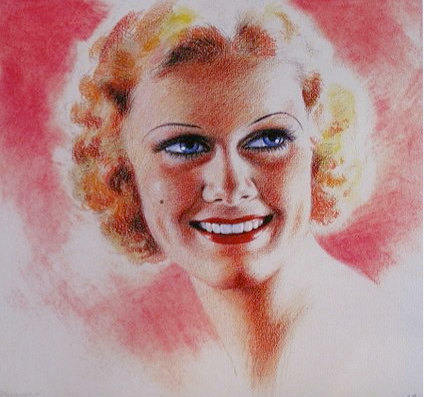 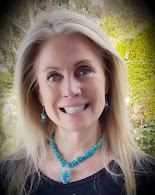 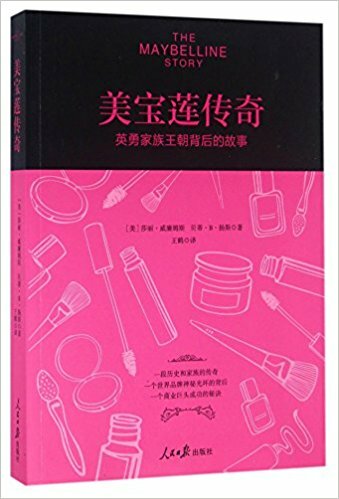 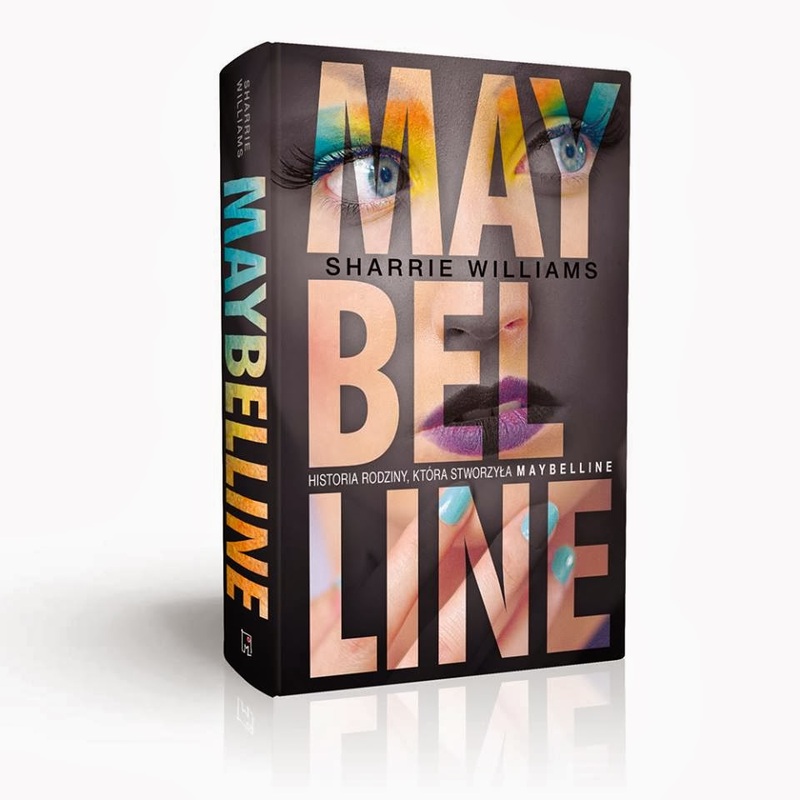 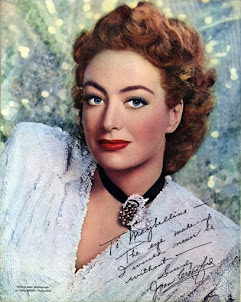 Emery wrote the copy for the ads and created Maybelline's famous slogans. 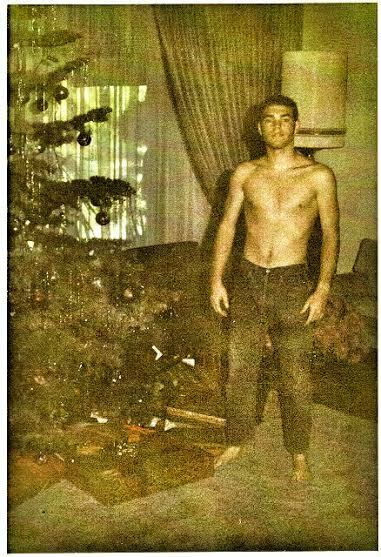 Arnold a creative genius when it came to touch-up and "before and after" shots, used technicolor to perfect his photos to Tom Lyle's satisfaction. 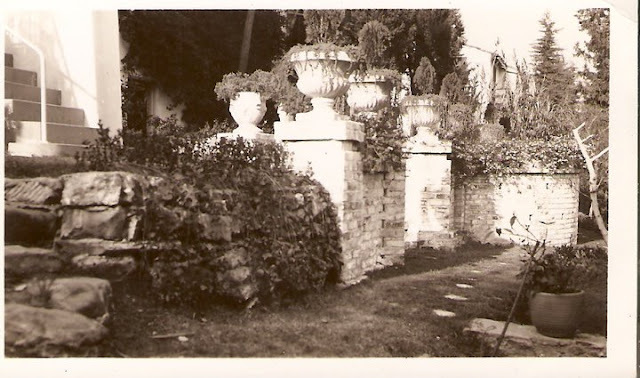 Their story is clearly spelled out in my book, The Maybelline Story, but in case you've already read the book and wished for more pictures of Maybelline West, The Villa Valentino and the three men who lived there, here are some rare vintage black and whites. 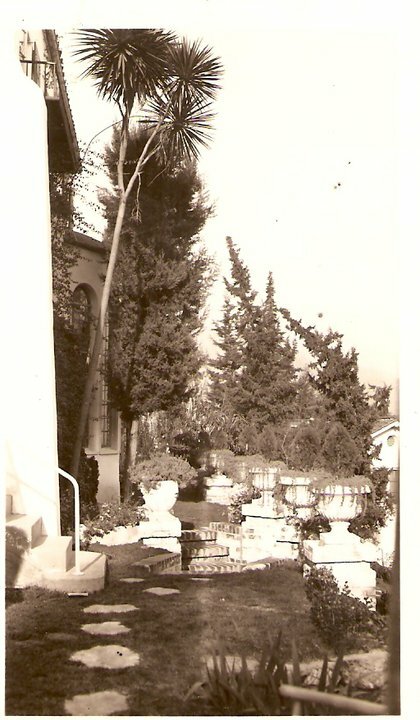 Portion of Tom Lyle Williams Villa Valentino's garden. steps leading to the patio. 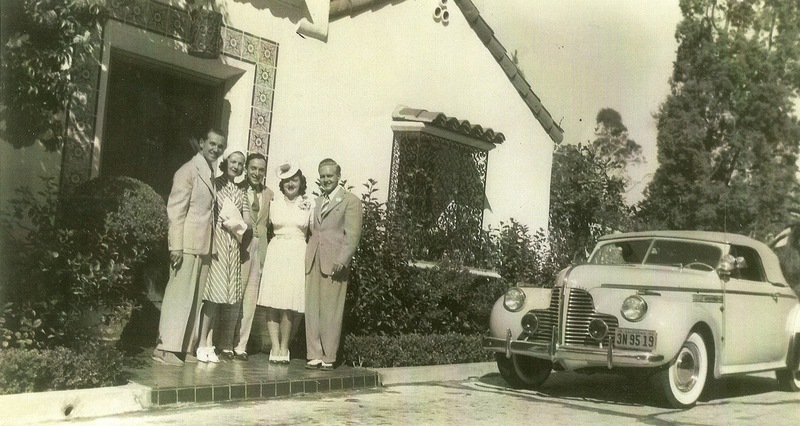 Tom Lyle and Emery on one of the patio's, with the Packard parked on the street. 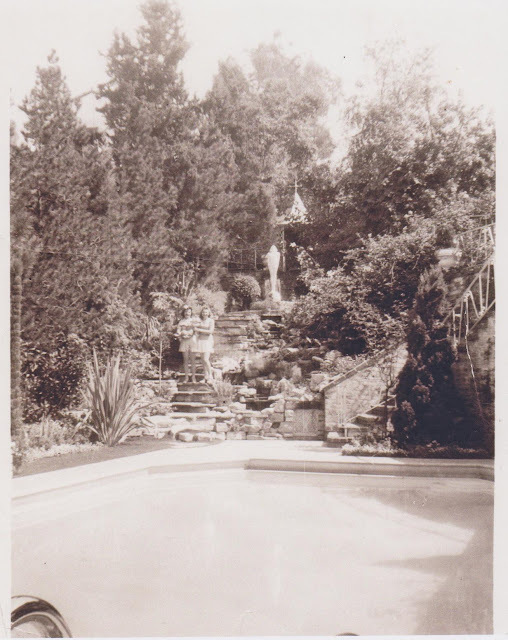 The statue Aspiration overlooking the pool.